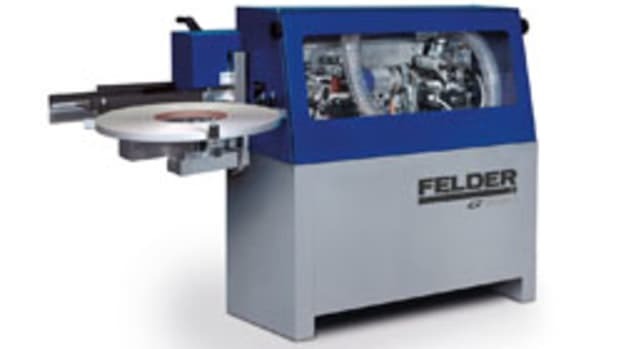 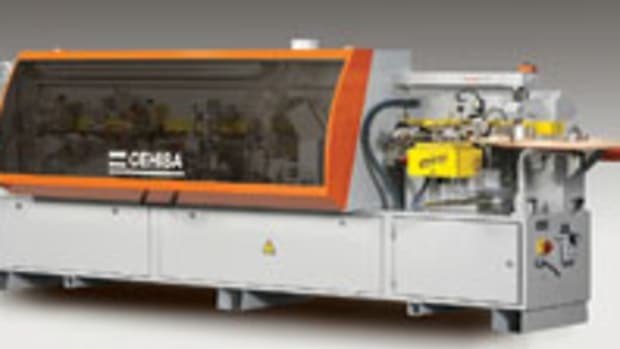 Atlantic Machinery is now the exclusive North American distributor of edgebanders from Italian manufacturer Fravol, which offers an extensive line of automatic, single-side edge processing machines for straight and curved applications. 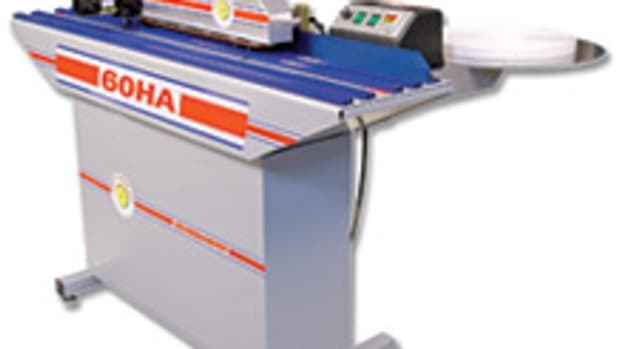 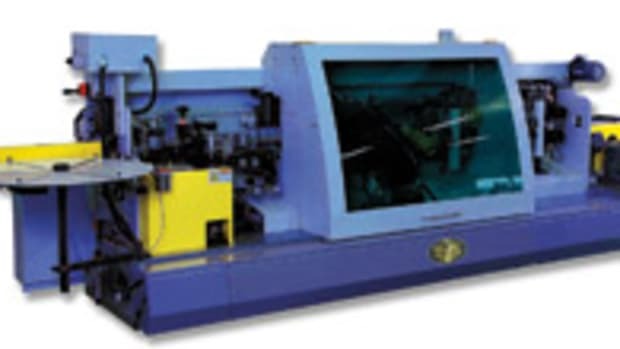 The glue-pot machines can process thin tape, 3mm PVC, HPL, aluminum and solid wood strips up to 16mm thick. 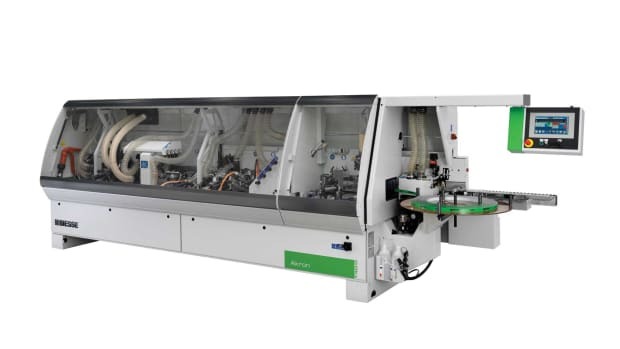 Atlantic’s Riccardo Azzoni says a new entry-level machine, the Master M200-23 edgebander for straight panels, is ideal for medium-sized cabinet shops due to its compact size, functionality and affordability. 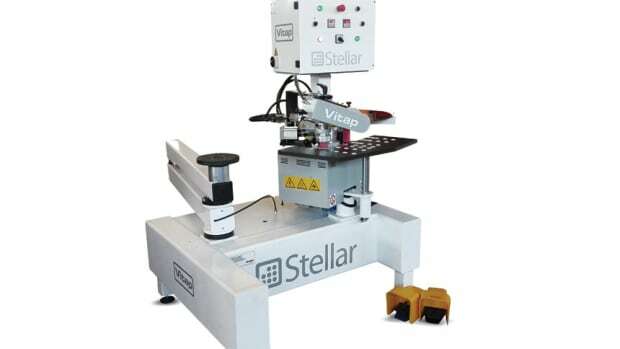 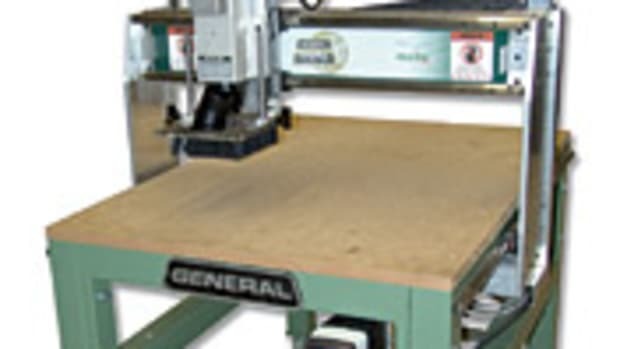 “The tremendous advantage of this machine is the price point, and the features are something you will normally find on the much larger, more expensive edgebanders out there,” says Azzoni. 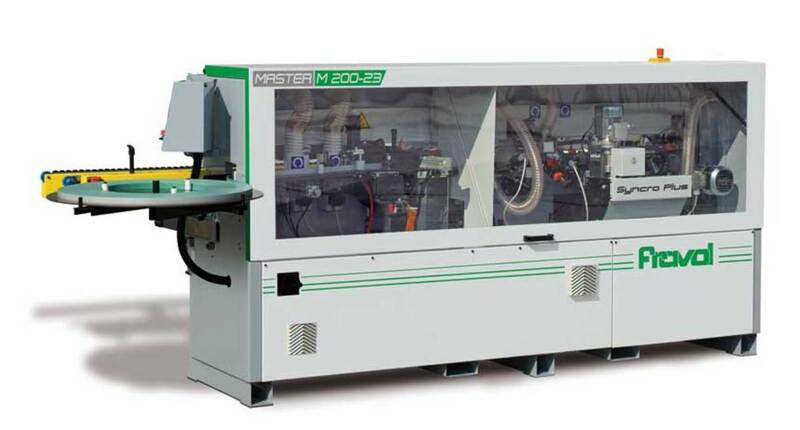 The Master M200-23 lists for about $40,000.